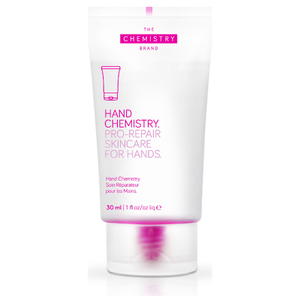 These concentrated hand creams from Hand Chemistry target 8 signs of hand ageing. Say hello to younger looking hands today! Often forgotten, but never forgiving - hands are the first thing to give away how old you actually are! Keep your skin looking young with the #1 best selling hand cream in the UK - Intense Youth Complex from Hand Chemistry. With active concentrations present in high quantities of up to 19.5% - these hand creams mean business. Combat firmness, elasticity, density, evenness, brightness, texture, smoothness and hydration, with visible results promised within just 11 days. 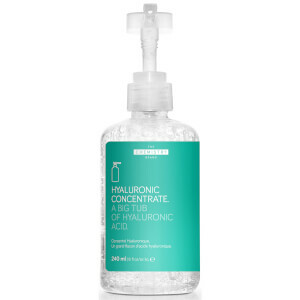 These products are 100% backed by science - as everything under the Deciem brand umbrella is. 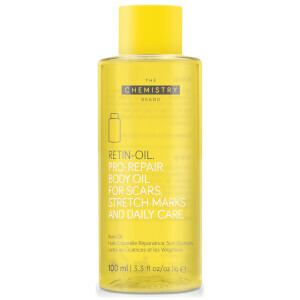 Said to contain algae extracts that boosts skin moisture by up to 32% in a matter of weeks. Super rich, luxurious formulas with great scents to suit everyone!